Tracking clicks for adverts gives you an indication of how well such an ad performs. 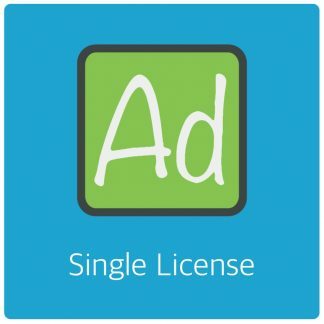 This is especially useful to let your advertisers know if their money is well spent. But also for yourself to see if your locations are well chosen. Click tracking is not compatible with Flash adverts or adverts from (most) ad servers such as Google AdSense. 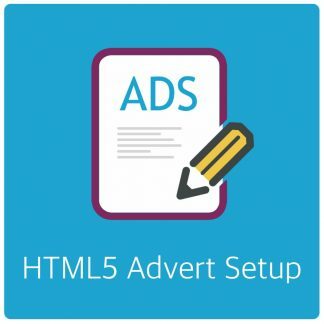 Click tracking is enabled for each advert individually with a simple checkbox. No extra configuration is required. In your adcode you can just write out the target URL as shown below. The visitor clicks the advert and through jQuery the click is counted with an Ajax request in the background. This works completely transparant. AdRotate has a configurable bot filter in AdRotate settings where you can add keywords from user-agents. These are then filtered out and no stats are gathered from them. This works by matching the keywords with user-agents. 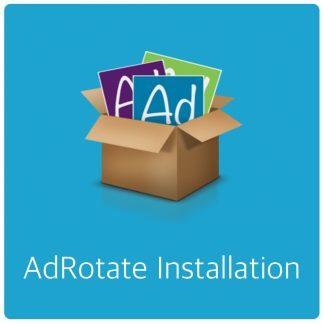 AdRotate has a long list of pre-configured keywords but you can add as many as you want.